As you know from reading my Salon International post I picked up a bargainatious kit from the Moroccan Oil stand. I'm sure a lot of you have heard about the latest "wonder product" that's being hailed the best thing since GHD's. It certainly lives up to the hype. I've been using this twice a week and I've definitely noticed a change in my hair. It promises to cut styling time (therefore reducing heat damage to your hair) promote healthy shiny hair and control frizz. you can use it on any type of hair, and it doesn't affect coloured hair making it fade. It doesn't weigh your hair down like some oil products, and has a lovely light smell, and whilst it isn't cheap a bottle would last a long time as you are only using a couple of drops at a time. I really am happy I tried this, the price is slightly off putting but the results are brilliant. As you all know I'm trying to get my hair in tip top condition so it grows and I really feel this will help a lot. I'll be doing a seperate review on the glimmer shine spray as I haven't really used this much as yet as I wanted to concentrate on the benefits of the oil alone. So the giveaway bit, I'm giving one lucky lady (or man!) the chance to win a sample sized bottle of Moroccan Oil. Just leave a comment below, along with your email address and I'll random.org it on Sunday 7th November. It promises to work on most hair types and it's your chance to find out if this is the hair saviour you are looking for without splashing the cash first. Please make sure you are a follower of the blog, and leave your email addy so I can contact you if you win. Good luck! Has anyone already tried this? Have you heard good things about it? Ooh enter me please! I'm always after things that will improve my hair, esp since I've started swimming more. AGH I have wanted to try this for so long! Fingers crossed Kel! Sounds amazing!! really wnt to try it out. I'd love to give this a good go. This sounds great! Thanks for having this giveaway! Enter me please! enter me please. ive wanted to try this for ages! I would love to try this! My hair's always frizzy and I've never found anything to tame it. Please enter me- cherylcherylcheryl at gmail dot com. Thank you! clairesmail at virginmedia dot. com. Ooo, enter me please! Always up for trying anything to make my hair better! 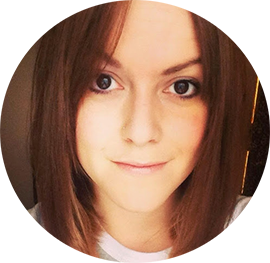 I'd love to try it :) Enter me, please. 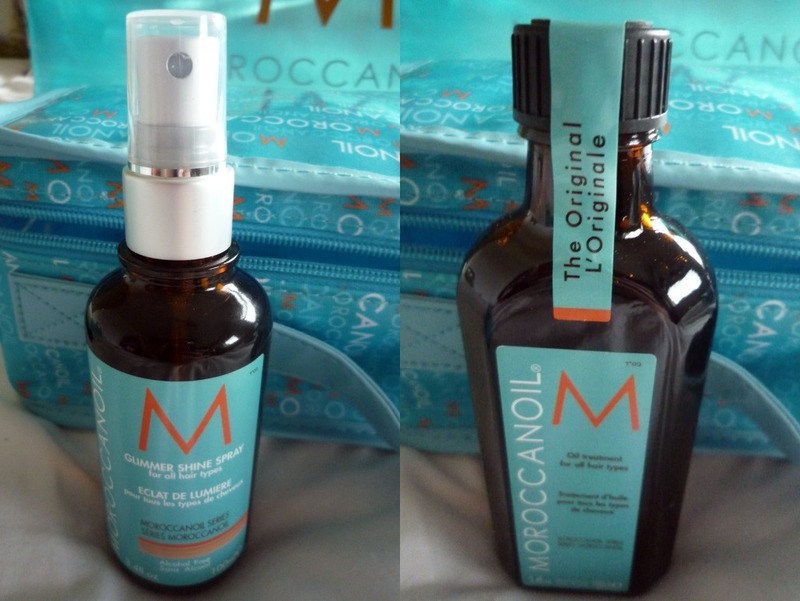 If you like Moroccanoil (and lets face it, who doesn't! ), then be sure to try our Moroccan oil gift sets. They're perfect as Christmas presents too!